Raw Sugar Living Sensitive Sk...25 oz. 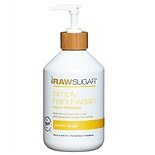 Raw Sugar Living Body Wash Le...25 oz. 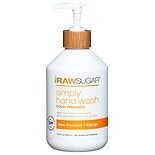 Raw Sugar Living Hand Wash Le...16.9 oz. 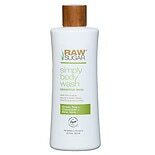 Raw Sugar Living Sensitive Sk...16.9 oz. Secret Aluminum Free Deodoran...2.4 oz.